Bouncer: Men who portray Caucasian, Hispanic or Middle Eastern and appear ages 20′-30’s. Height 5’11” or taller. Max Waist 36. 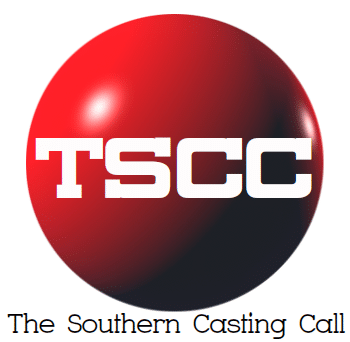 If you’re not registered please submit a clear photo(s), name number and sizes to macatl@centralcasting.com and put “BOUNCER” in the subject line.